Did you know that you can save as much as $600 on your yearly bills by increasing your attic insulation from R-11 to R-49? An attic can be used for storage purposes or as a living area; however, since it is, technically, a big mass of air, it can play a part in temperature control. Most homes being built are not getting adequate insulation in this critical area or the insulation is damaged and needs to be removed. If you think you need to remove your insulation and replace it with the new more advanced type of insulation, we recommend calling professional attic insulation Toronto contractor. Since there is room for air there, any leakages within this space provide a channel for heat to filter through (inwards or outwards) the roof. 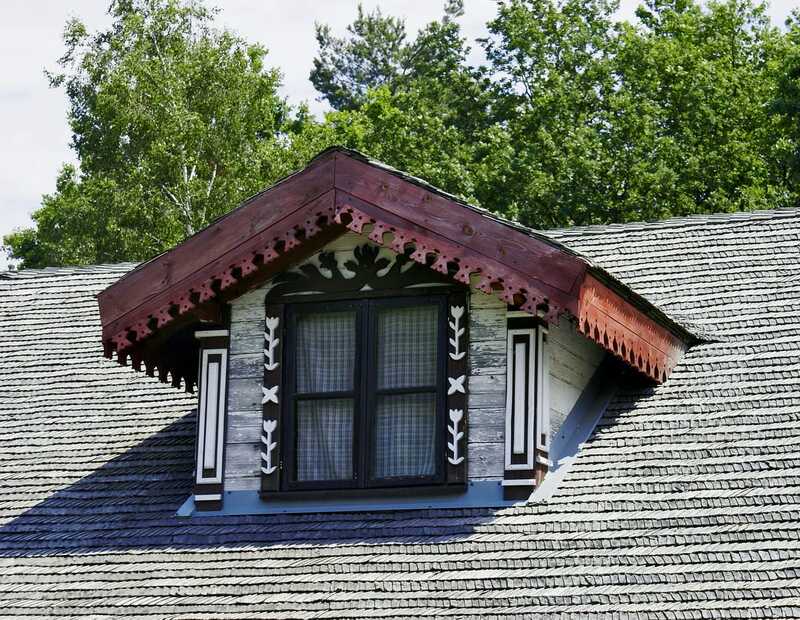 How do you determine whether you have sufficiently insulated your attic? If the existing insulating material is level with the joists or just above them, you need more insulation. When insulation is enough, the material should be above the beams. Choose the right material: Loose fill is suited to irregularly spaced joists while Batt insulation works with standard joist spacing that also has zero padding. Seal all the openings: Even if you do your insulation job correctly, small openings will let air through. You will let in additional heat in during the summer, and lose much-needed heat during winter. Fix any roof leaks to prevent water from sipping in. Water is an enemy of insulation. Stop using your attic for storage: The reasoning behind this is that when you use it for storage, you won’t have enough room to place the insulation material. Attic insulation is not an easy task. Seek advice from the experts if you feel unsure about anything. It requires finesse and will hit you hard in your pockets. But it is beneficial and economically sound in the long run.